The cordless OPTIMAX™ 365 is ergonomic, compact and lightweight. It’s designed to provide ultimate freedom of movement during inspections. 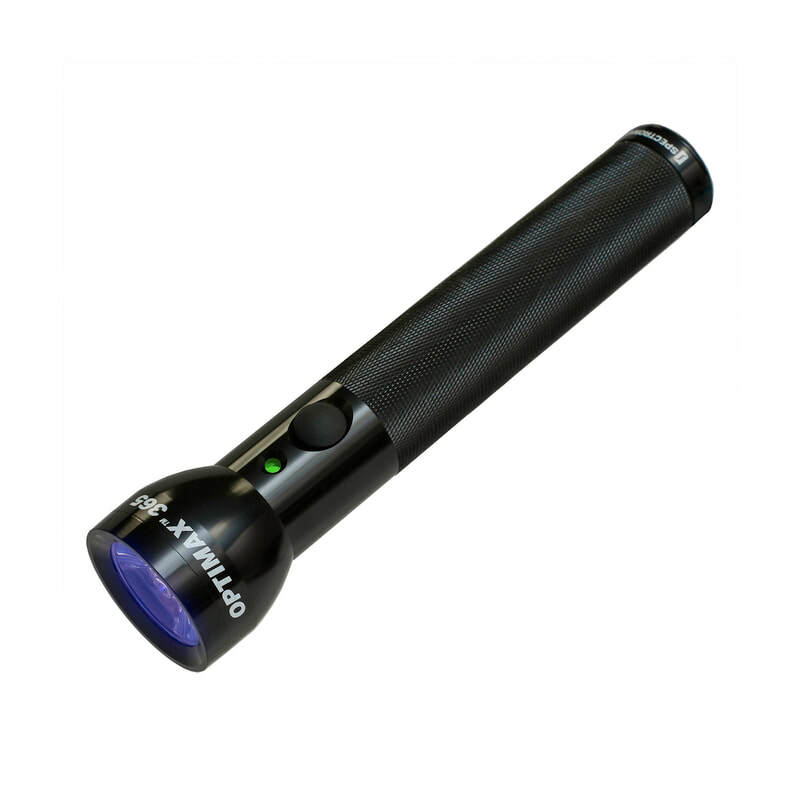 With an ultra-high-intensity output, it’s our most powerful UV-A (365 nm) LED flashlight.